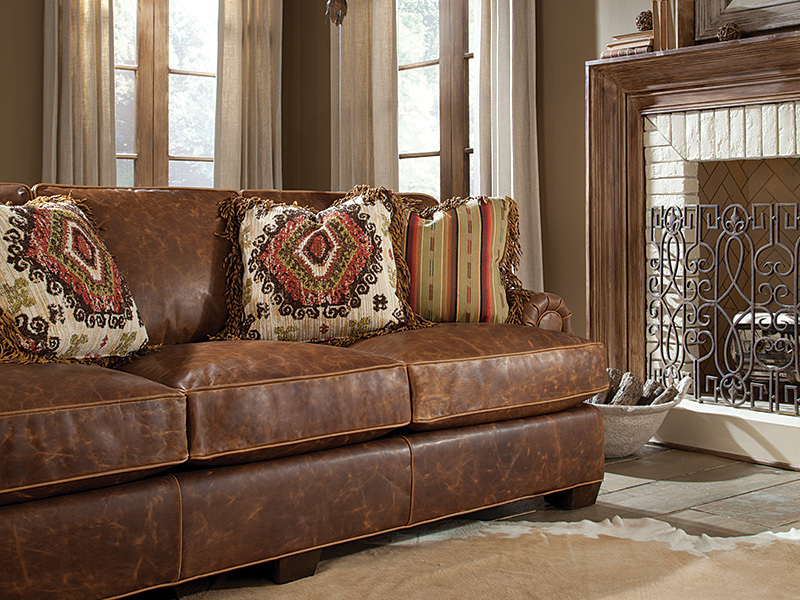 Looking for a sofa, loveseat or sectional that is just perfect for the heart of your home. 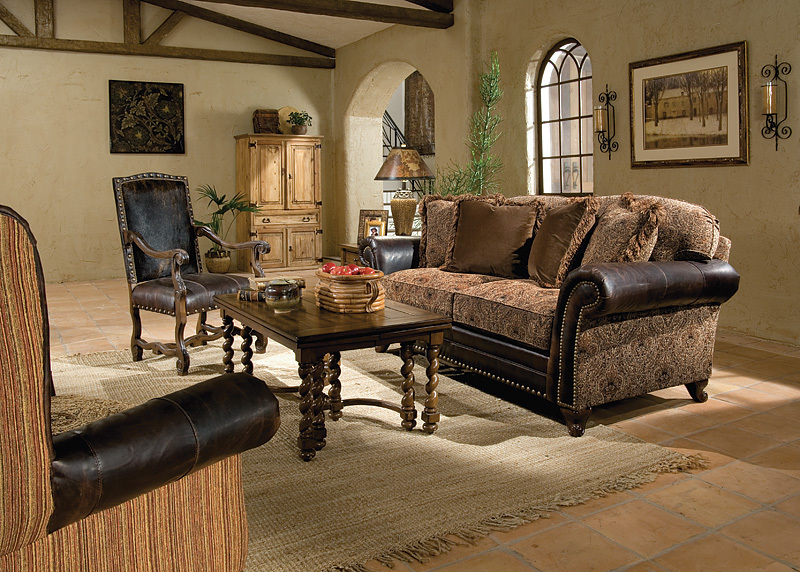 The spot where friends and family gather. 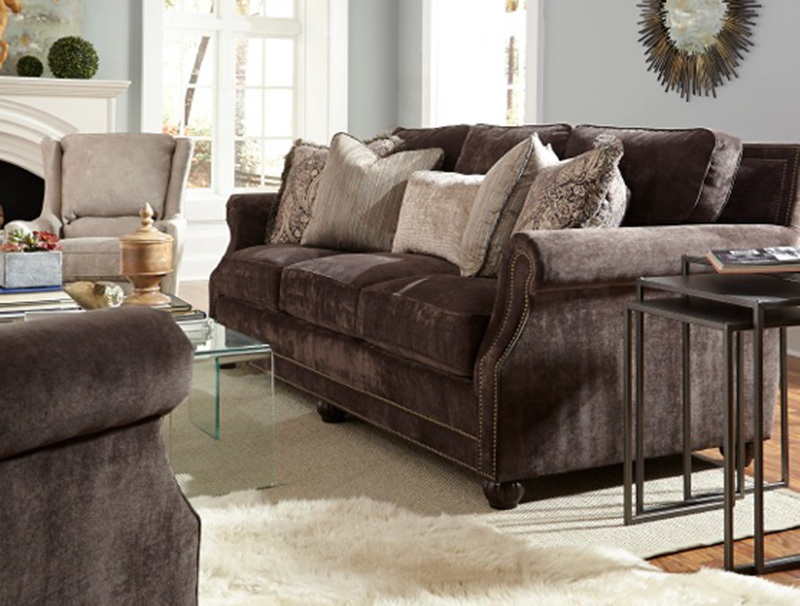 If you’re looking for just the right sofa, loveseat, or sectional to create that special space, we’ll help you find the best piece for that most important seat in the house! 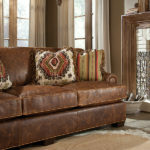 We carry a huge selection of all the brands you love! 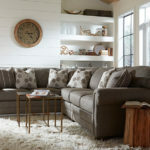 Our sofas, loveseats and sectionals are available in a wide variety of fabrics, leathers and price points. 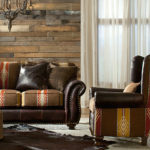 At Home Xpressions we are known extensively for our high quality lodge-look. Don’ t forget about the details. 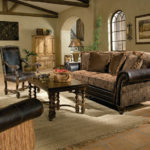 We carry wall art, rugs, and lighting bring your entire living room together. 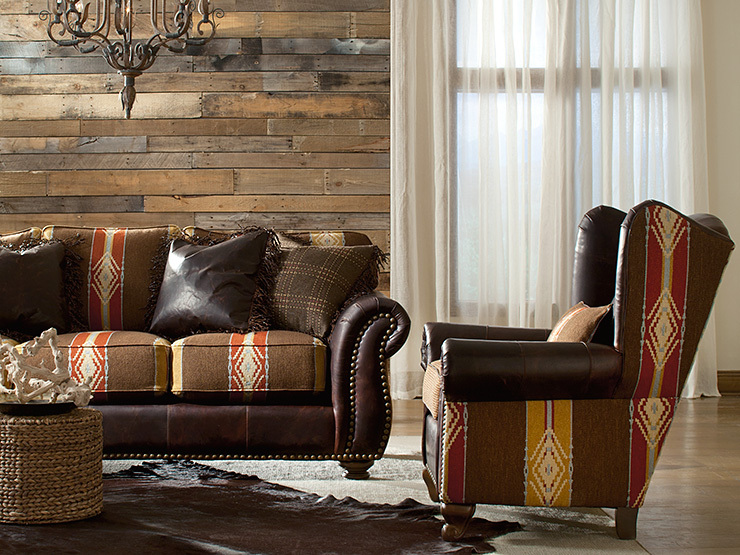 We have expanded our home decor collection to better meet the style preferences of our customers for every room in your home. 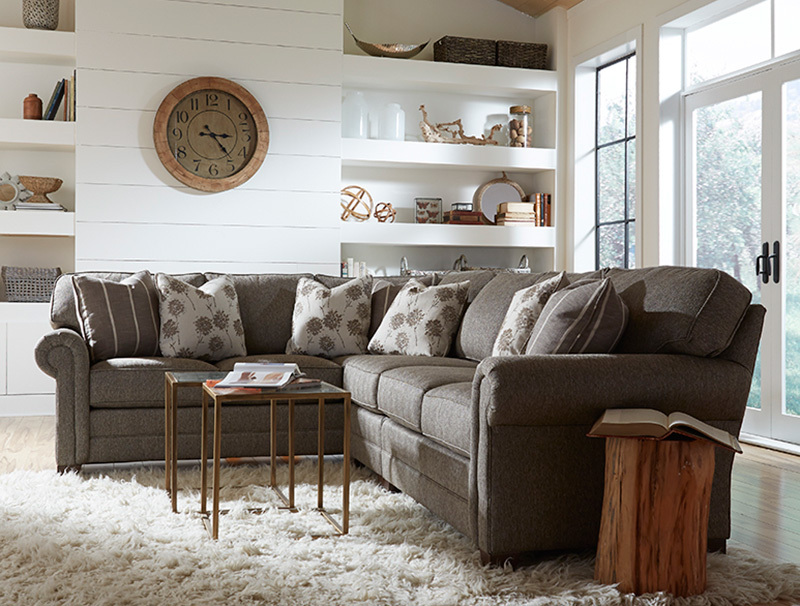 From traditional to transitional, cottage to casual, we have just the sofa or sectional for you.